The Métis were referred to by some as the “forgotten people” because, after the 1885 Northwest Resistance and until the 1980s, they were not on the national radar. That changed with constitutional recognition and a number of court cases that brought Métis issues into the national spotlight. With a growing demographic profile and thousands of talented artists, authors, entrepreneurs, activists, educators, and tradespeople, the Métis now have a more prominent presence in society. The Métis are one of Canada’s fastest-growing demographics. At present, Manitoba, Saskatchewan, and Alberta have growing Métis Nation populations, as do British Columbia and Ontario. Saskatchewan’s and Manitoba’s Indigenous populations are growing rapidly, so much so, that by mid-century, the Métis and First Nations of these two Prairie provinces will amount to half their respective populations. Institutes’ Métis Centre of Excellence in Alberta, the Manitoba Métis Federation’s Métis and Employment Department, and the Gabriel Dumont Institute Training and Employment in Saskatchewan are ensuring that thousands of Métis enter the workforce with trades, filling in key gaps in the labour market. Prime Minister Justin Trudeau and Métis Nation President Clément Chartier meet in Ottawa in April 2017, when the Canada-Métis Nation Accord was signed. Métis educational institutions are contributing enormously to the educational and cultural development of Métis across the Métis Nation Homeland. Saskatchewan’s Gabriel Dumont Institute has graduated thousands of students as teachers and holders of various degrees, and has trained or provided funding to thousands of Métis. Similarly, the Louis Riel Institute provides educational opportunities for Manitoba Métis. These institutions, and others throughout the Métis Nation Homeland, are educating and training the future leaders of the Métis Nationand are making a vital contribution to Canada’s economic and social life. Looking to the future, these institutions will continue their good work and will offer a larger array of educational and training offerings to a community looking for diverse opportunities while collecting and safeguarding Métis history and culture. Various government departments will work closely with Métis educational and training institutions to build the economy and society. Métis economic development is a concern for all five Métis National Council governing members. For several decades, Métis governance structures have created business-friendly environments through a variety of economic development agencies. Many Métis are self-made business people and, at present, Métis entrepreneurs are contributing greatly to the Canadian economy. This contribution will only increase as more Métis play key roles as entrepreneurs in the new economy, which will focus on knowledge and information, alternative energy sources, the harvest and promotion of traditional foods, and the maintenance of sustainable natural resource development. 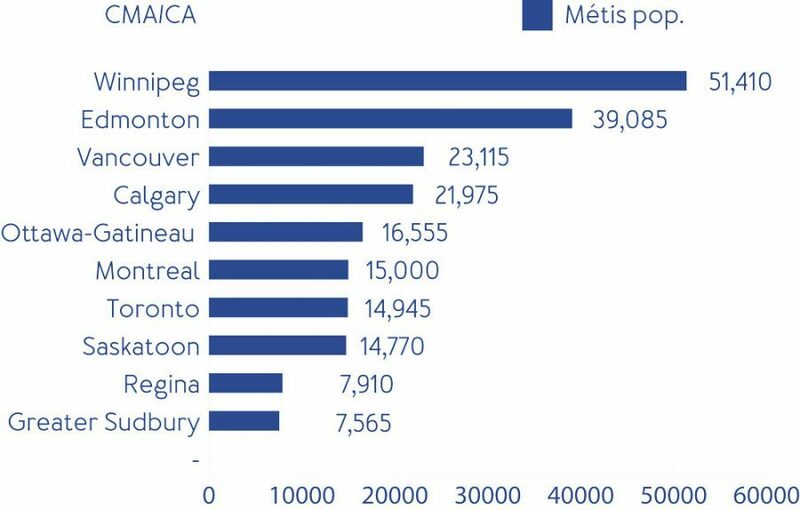 Ten census metropolitan areas and census agglomerations with the largest Métis populations, 2016. Métis writers and artists are demonstrating their many talents to the world while continuing to strengthen the Métis culture. They are following the evocative works of Maria Campbell, Beatrice Mosionier, and Tantoo Cardinal, among many others. 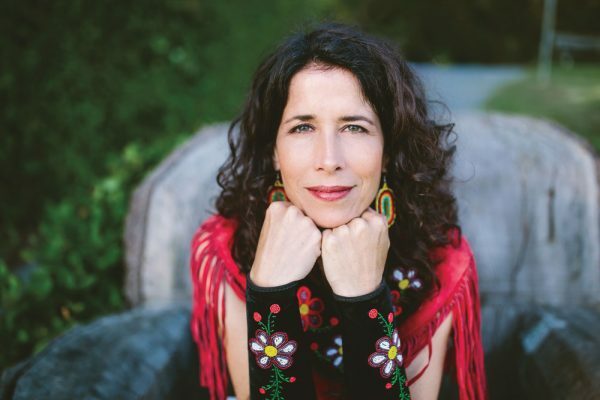 At present, Andrea Menard, Gregory Scofield, Christi Belcourt, and Katherena Vermette join a growing cadre of actors, authors, poets, and spoken word artists who are demonstrating the vibrancy and resiliency of Métis culture. The Métis arts will only continue to grow as Métis artists expand the boundaries of their work to new media, including graphic design, web-based, and interactive storytelling and art. 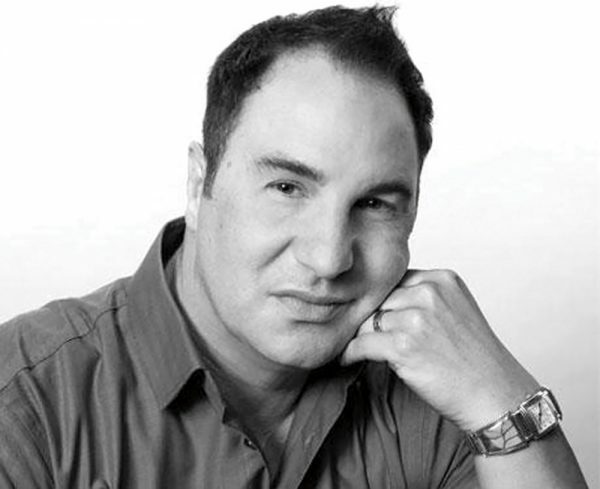 Métis languages such as Michif are in a dire situation in Canada. At present, heritage Michif is a critically endangered language with a very small body of fully fluently speakers. The federal government is working with the Métis to preserve their heritage languages. The language banking efforts of the Gabriel Dumont Institute and the Louis Riel Institute and others to preserve and promote Michif will be successful. Working with the remaining elderly speakers, various Métis institutions and community groups will preserve Michif and pass it on to a new generation of Métis. In the future, more progress will be made in the struggle to have the Métis fully recognized as a founding people of Canada. 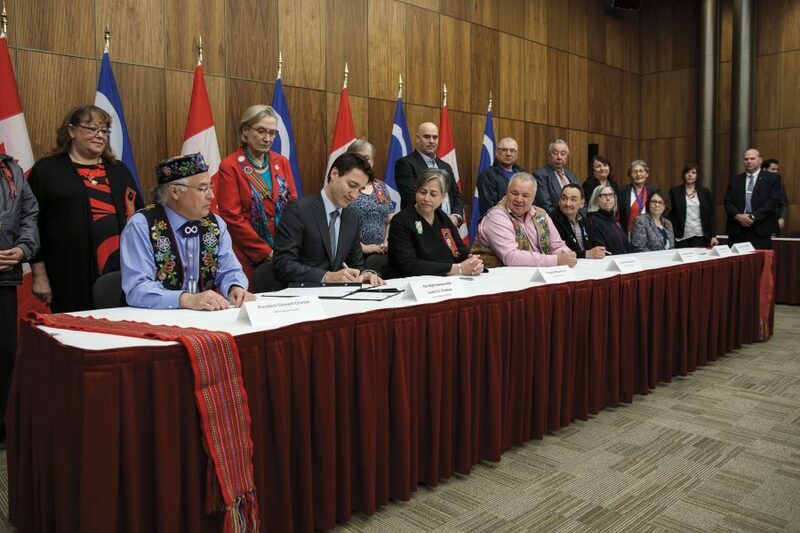 The 2017 Canada-Métis Nation Accord will be implemented to the fullest possible extent, establishing the parameters of this nation-to-nation relationship. The Daniels ruling (2016) has enhanced Métis rights and the federal government is providing Métis citizens with a wide variety of services, including educational, cultural, and training funding. Moreover, the Manitoba Métis Federation case (2013) will ensure that the federal government will honour the promises made to the Métis through the Manitoba Act. Significant funding will be put in place to ensure Métis economic, culture, and social development for future generations.